This Classic Rustic Solid Pine Planking, in Homestead Brown, makes a great accent wall. This versatile planking kit can be installed as wainscoting or as a full wall. You can get creative and try the herringbone or chevron pattern. Our distressed wood planking replicates the look and feel of barn wood that has been exposed to the elements for years. Qty 36 Planks 3/8" x 5 1/2" x 47 1/2" covering 64 square feet. Can be used in a bedroom, living room, den and even as a back splash in a kitchen. Installation could be horizontal or vertical. You can even mix all the colors for a multi colored wall. 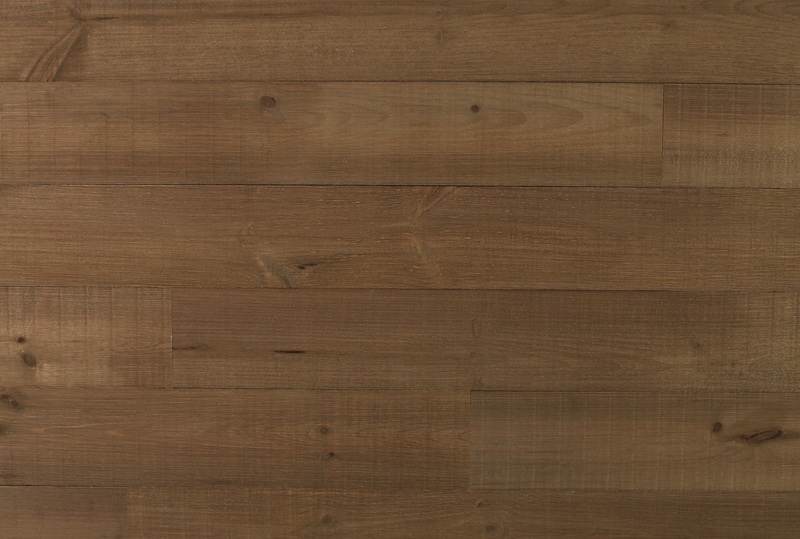 Click the button below to add the Classic Rustic Pine Planking in Homestead Brown to your wish list.